Technical difficulties have resulted in the first day of the Major All Stars Dota 2 Tournament to end pre-maturely. The remaining matches will be played out during the rest of the tournament, although we cannot confirm if there will be a change in format. Teams were seen leaving the booth moments before the official announcement of the cancellation, and none were available for comment as they left the stadium. The tournament faced issues as early in the day as the internet connection died shortly after the second match between Na’ Vi and Invasion. 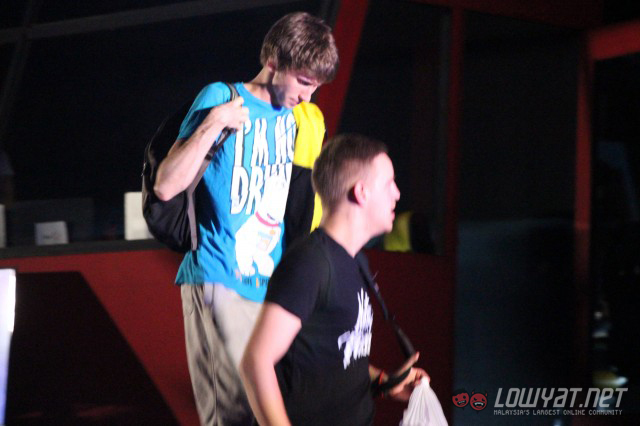 Na’ Vi had won the first round, and the two teams had just completed their drafts. After the difficulties began, Russian caster v1lat was claiming that there was an open fire in Na’ Vi’s booth; although our writer on the scene confirmed that the was no fire anywhere in the building. 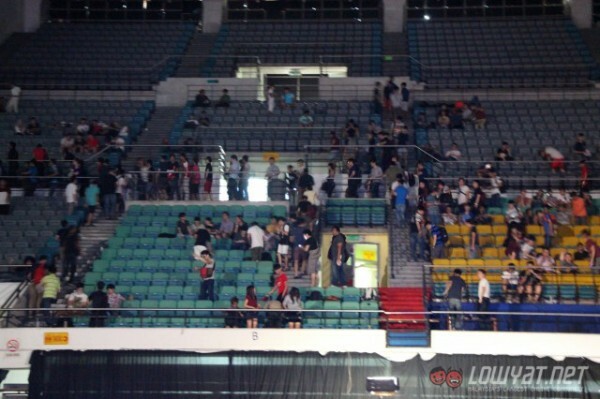 Players and fans waited patiently for several hours for the problems to be fixed, only to be told that the day has been cancelled and that the tournament would continue tomorrow. It turned out that there was an electrical surge at the routers that caused the LAN cables to stop functioning. The cables have been replaced, but the organisers deemed it too late in the day to continue playing. Several fans we spoke to at the event understanding in that these sorts of issues can come up, and were still looking forward to the rest of the tournament. One fan who traveled all the way from Bhutan said the wait was worth it to see the top players at the venue. However, it is understood that some fans are already demanding refunds due to the extended delay and subsequent cancellation. There are unconfirmed reports that the rest of the tournament will be played on a best-of-one format in the interest of completing the number matches in the remaining time. We will be back tomorrow with more news when the Major All Stars Dota 2 Tournament resumes.